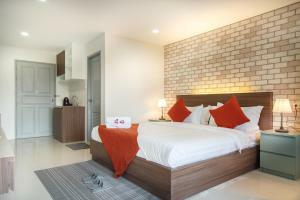 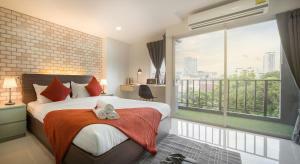 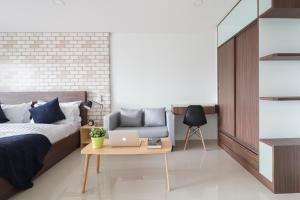 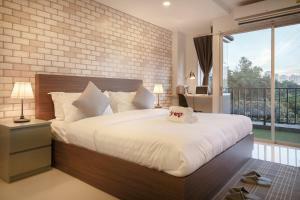 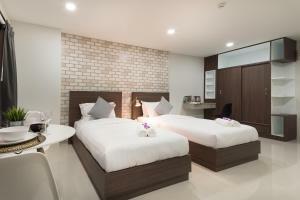 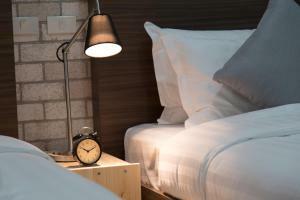 Situated within 3.6 km of Central Plaza Ladprao, Q Space Residence in Bangkok features free bikes, as well as free WiFi. 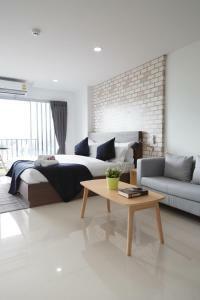 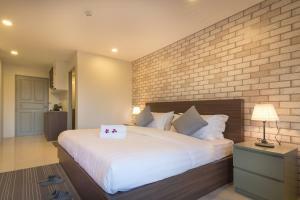 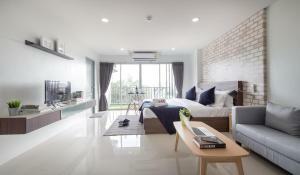 Built in 2016, the property is within 5 km of Chatuchak Weekend Market. 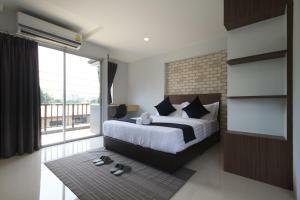 Rooms are equipped with a balcony. 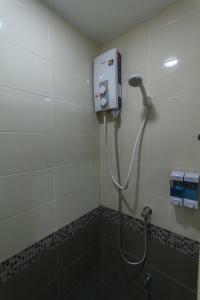 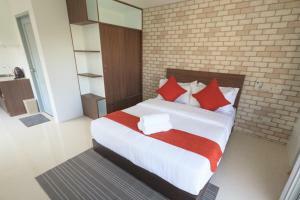 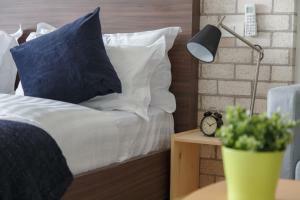 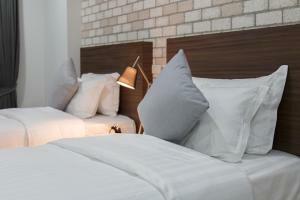 All guest rooms are fitted with a flat-screen TV with cable channels, fridge, a kettle, a bidet and a wardrobe. 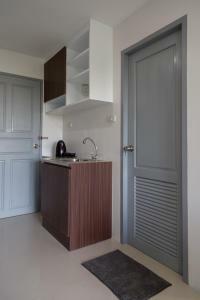 Certain rooms will provide you with a kitchenette with a microwave. 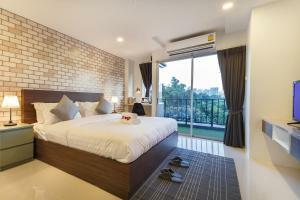 The hotel offers a terrace. 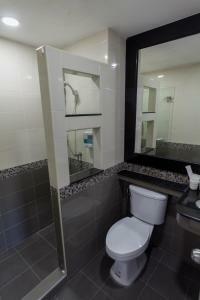 Q Space Residence can conveniently provide information at the reception to help guests to get around the area. 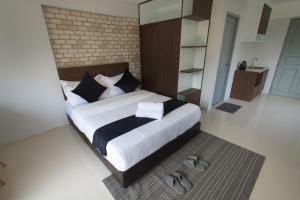 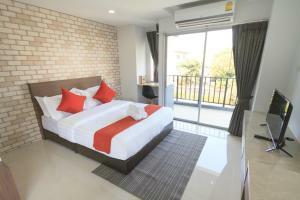 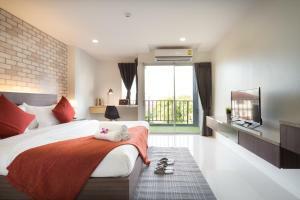 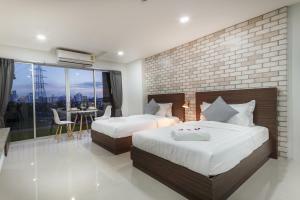 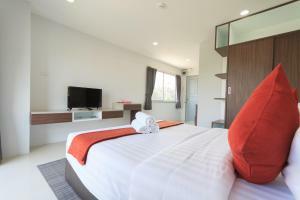 The nearest airport is Don Mueang International Airport, 17 km from the property. 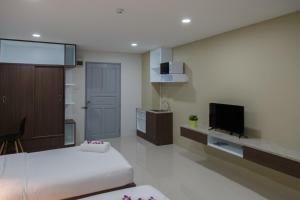 Rate: THB 1710.00 ... THB 3000.00; select dates below to get current rates.